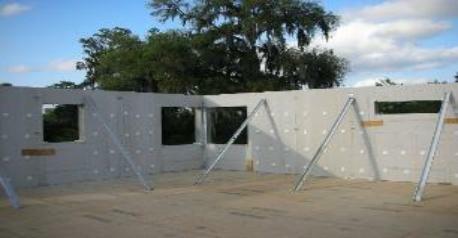 All Wall System, the energy efficient wall that exceeds ICF savings. of the other 16 methods of building walls. Less Energy Use than "Any other Method of Construction"
and construction for 42 years! the contact link on this page. "Shown in front of an All Wall home"
years of construction experience and a consultant in Energy Efficient Design? . . . . . . . . Look The Same As Any Home ! 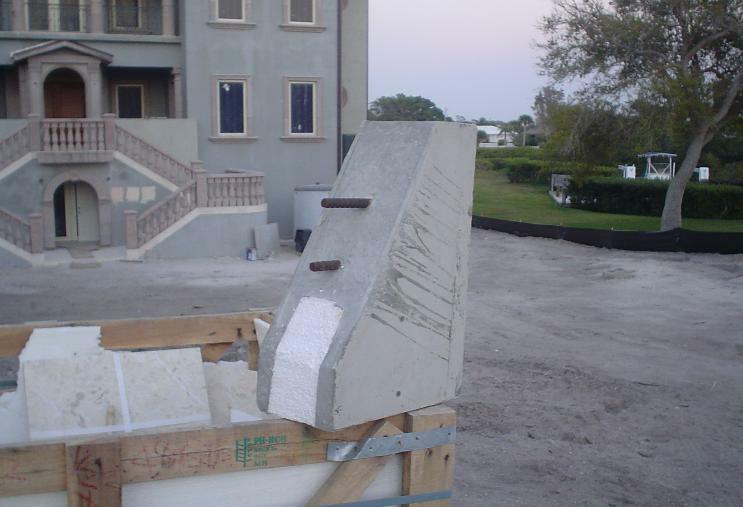 Homes Built With Our Stay-In-Place Concrete Forms . . . .
per the Department of Energy's testing by Oak Ridge National Laboratory.